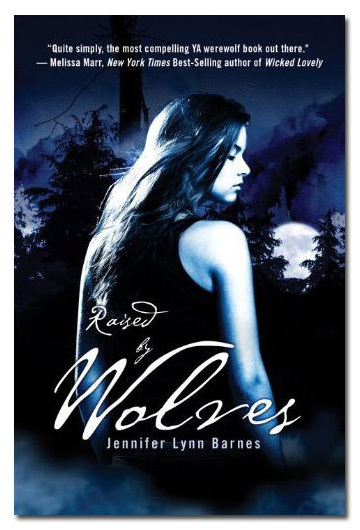 The battle between vampires and werewolves in young adult literature continues Jun 14 in Jennifer Lynn Barnes newest book, Trial By Fire: Raised by Wolves . The series is about teenager Bryn (the equivalent to Bella in the Twilight books) who finds herself in the world of werewolves after witnessing the brutal murder of her family. She was only five years old, and the only one to survive the attack. She ends up being adopted by the Alpha werewolf pack who took her under their wing (or is it paw?). She only knows the ways of the pack as a human and becomes a part of them, even learning the social heirarchy that controls the pack. Bryn discovers another teen named Chase who turns into a werewolf right in front of her eyes. Since the changing is painful and dangerous to witness, this brings back memories of the malicious murder of Bryn's family. She soons find out how her life will change once again. Bryn wants to learn all about Chase, discovers that they share a similar past, and realizes that the answers Bryn has been wondering all along lie within Chase's knowledge. 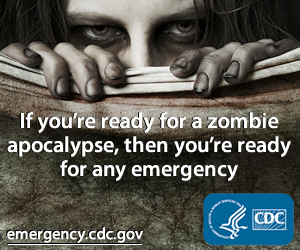 Together they end up going against the entire werewolf world. We'll post a review once we snag the book.